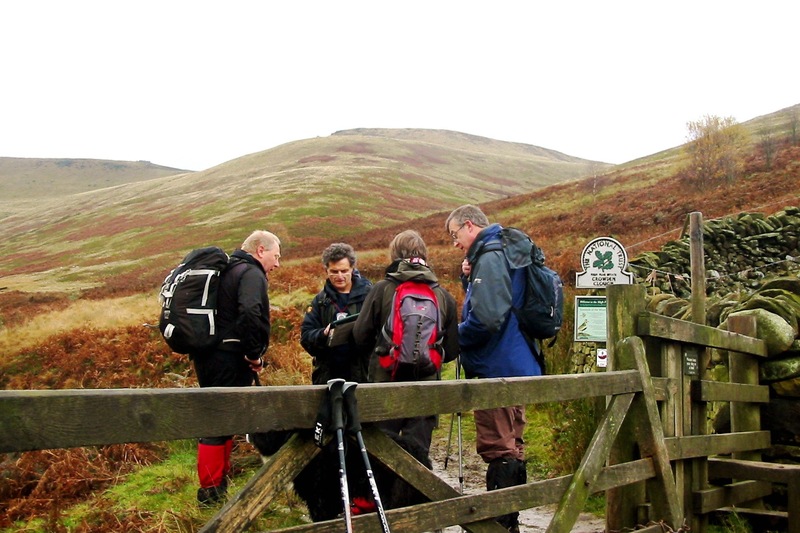 January and February are busy months for Mountain House / Peak Navigation as we run a full programme of Navigation Courses based in the Peak District. The popular “Introduction to Navigation” spends around 2 hours learning in the classroom followed by a walk on the moors which leaves students equipped to cross open moorland using a map and compass. Last weekends introduction course was really enjoyable with 5 students mastering the techniques to successfully navigate. Basic and Intermediate navigation courses are £30 a day. Night navigation is £15 for an evening and GPS courses are £45. Mike and Jane from Mountain House Holidays recently spent 12 days in the French Alps researching options for running holidays there in 2012. 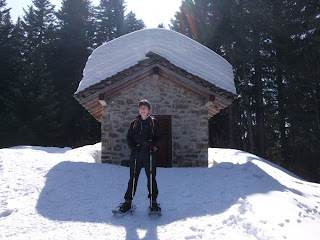 They spent time in the areas around both Les Gets and Le Grand Bornand. Both resorts have a variety of accommodation options and some great opportunities for snowshoe trails. Every day provided a gem of a walk though perhaps the most memorable day out was a circuit from near Les Gets to the Chapelle de Jacquicourt. A superb day out and the only people we saw were a group from Geneve picnicking outside a chalet that is normally only occupied during the summer months. Snowshoeing is a great alternative to skiing and enables you to explore the mountains that would be almost impossible just wearing boots. Making the most of the winter sun and enjoying the mountains. 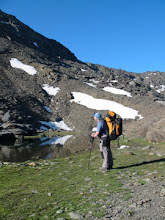 We hope that 2011 will be a great year for you and gives you the chance for some adventures.